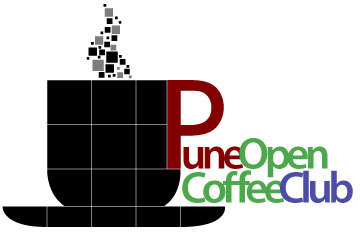 PIRST – the Pune Information Retreival and Semantic Technology – is a special interest group within POCC (the Pune Open Coffee Club), that is focused on search technologies, and the semantic web. PIRST has it’s first kickoff meeting this Saturday, July 18th from 9:30am-2pm, at SICSR, Model Colony. The event is free for all to attend, but you must register here. Each individual talk is expected to be 45 minutes, with 15 minutes for Q&A.